Attention Rio Salado and Maricopa Community Colleges students. 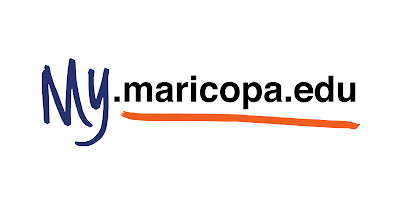 Our online Student Center, my.maricopa.edu will be down for scheduled maintenance on Saturday, Nov. 14 from 7 a.m. until 9 p.m.
You will not have the ability to log into the system, register, check placement test scores, create an MEID, etc. Please plan ahead. Other support systems such as email, Canvas and RioLearn will be available for use.